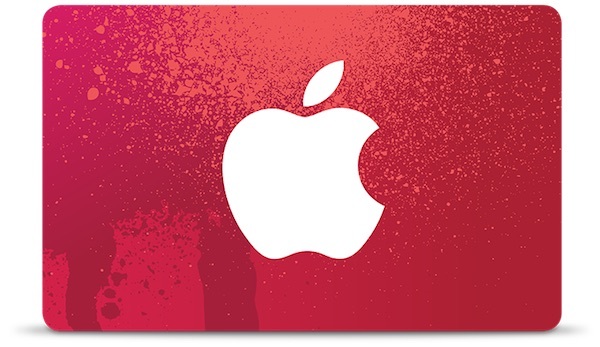 Apple typically offers free gift cards with certain purchases on Black Friday. Those plans for 2014 have now been announced. For the first time, the giveaway is being branded as the Product (RED) Special Shopping Day Promo, according to MacRumors. 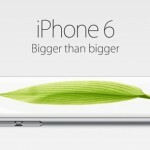 MacRumors correctly notes that some of these amounts are lower than the ones Apple offered in 2013. Last year, for example, people received $75 for the iPad Air and $50 on iPods. Apple recently announced its first-ever global App Store initiative in support of U2 frontman Bono’s anti-AIDS Product (RED) brand. This comes just days before the official observation of World AIDS Day on Dec. 1. First held in 1988, World AIDS Day is aimed at raising awareness of AIDS and at raising funds for organizations set up to fight the pandemic, including the Global Fund, which is backed by the Product (RED) brand. 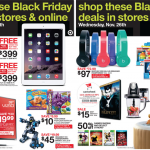 See also: Best Buy is offering its own slate of deals on Apple products before Black Friday, and Target announces pre-Black Friday deals on Apple and Beats products.